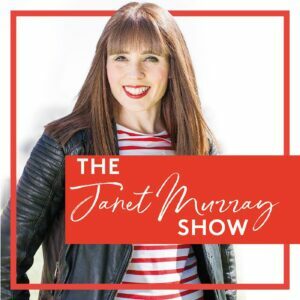 I absolutely love Janet Murray’s podcast. From creating a content strategy to how to find new customers fast, Janet covers literally every base when it comes to PR and Marketing. Okay, so it’s a little cheesy but Chris Ducker’s podcast on running your own business. It’s very Americanised despite the host being British but the content within the podcast itself is excellent. The self proclaimed ‘biz fairy godmothers’ have strategies to boost the success of your business. Everything from growing an online audience to email automation and generating more sales online is covered and I loved their productivity hacks episode. Every episode features an interview with women who’ve pushed the boundaries and made a mark in business and life. I particularly loved the Jameela Jamil episode. There’s plenty more, but these are my definite favourites! Add yours in the comment section below.